The PC Comms Strategy - IT Support In Somerset and the South West. 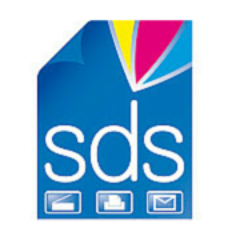 The PC Comms Strategy – IT Support In Somerset and the South West. PC Comms, based in Bridgwater, adds strategic strength to your business plans or growth, by getting under the skin of your business and understanding what makes it tick, we can best advise you on long-term and short-term IT plans. 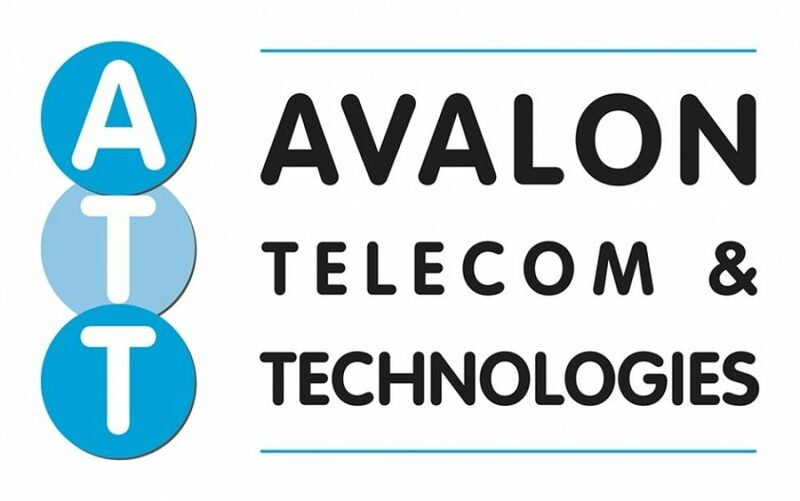 Our understanding and experience helps businesses throughout Somerset and the South West to cut costs by making technology work more efficiently. Mobile device utilisation, to capture or serve up data while on the move. Streamlining business processes by implementing off the shelf or custom applications. Reporting on captured data, putting real data at your fingertips. Contact us to find out more about our Business Consultation services. Managing the cost of doing business. For over two decades Auditel has pioneered the discipline of strategic cost management leading the way in lowering the cost of doing business. 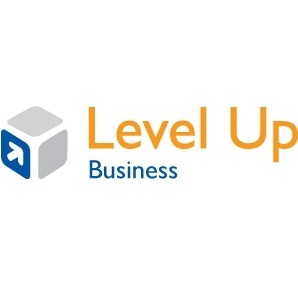 Level Up Business provides coaching, mentoring and training services to independent, owner managed businesses across Somerset, Devon, Dorset and the wider West Country. Make your existing software work better for you. 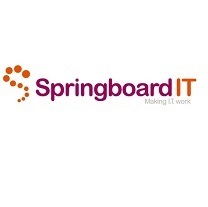 Springboard IT develops customised business Software for clients based on their existing office, accounting and database applications. 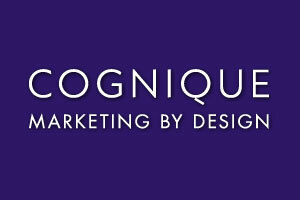 We help businesses to reach their marketing goals with creative and effective branding and graphic design, website design and email marketing. We enjoy working with serious start-ups, owner managed businesses and professional services firms.